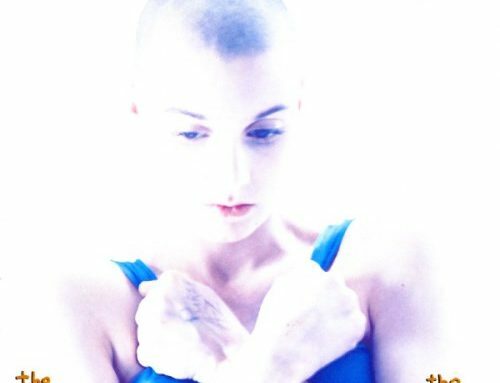 Lorde Pure Heroine On Vinyl September 16! 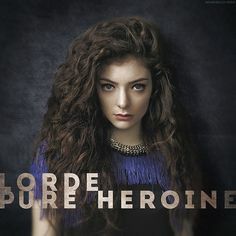 Revocycle Vinyl Night returns in September with Lorde’s amazing pure magic hit Pure Heroine! 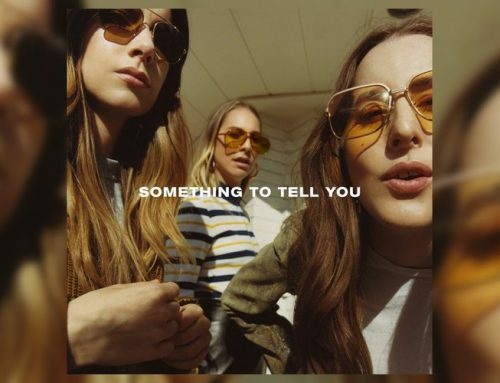 We’ll play the whole record on the Revo turntable starting at 5:45pm, then enjoy some Bridgeport Brewing ales after class in the Revo lobby. Friday September 16 starting at 5:45pm! 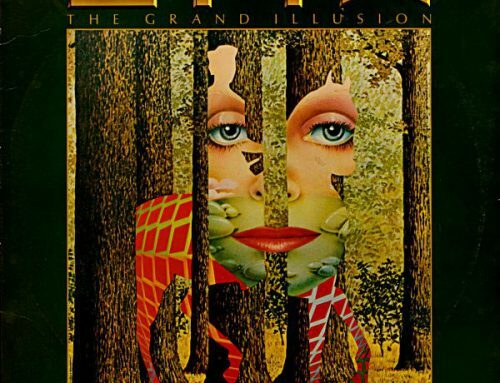 We’re going on 2 years of doing a monthly vinyl night, and it just keeps getting better and better! 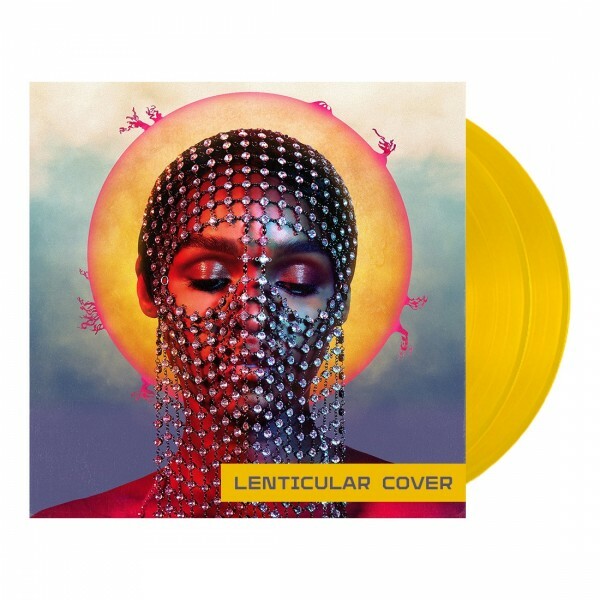 If you haven’t heard a vinyl record lately, or ever, you owe it to yourself to come!! Make sure to REGISTER early, these always are full! 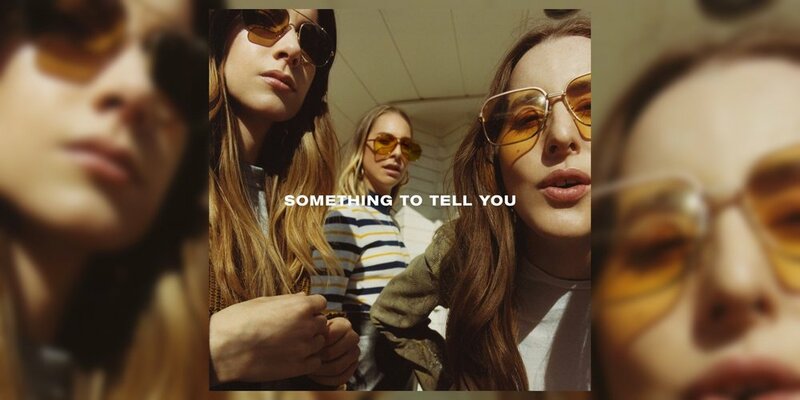 HAIM-Something To Tell You Vinyl Night May 3rd! 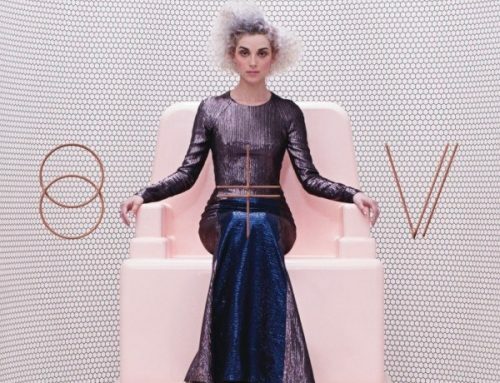 St. Vincent Vinyl Night Ride April 19! 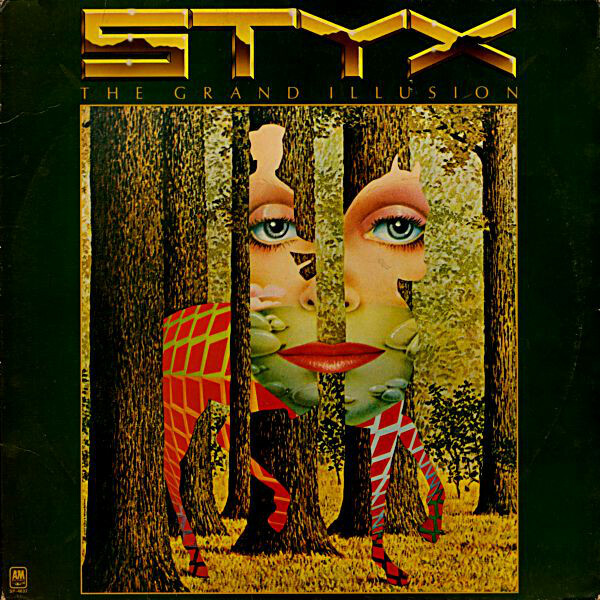 Vinyl Night April 5- STYX The Grand Illusion! 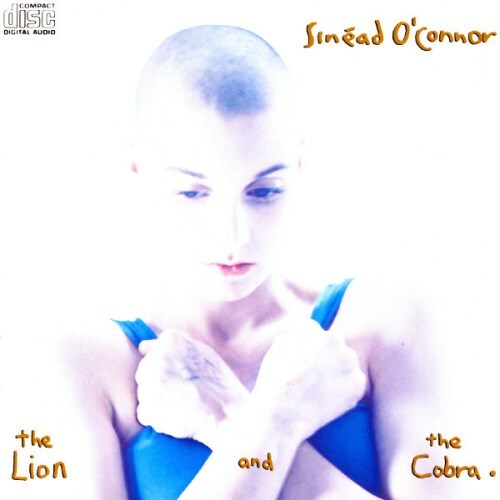 Sinead O’Connor The Lion and the Cobra Vinyl Night March 22nd! 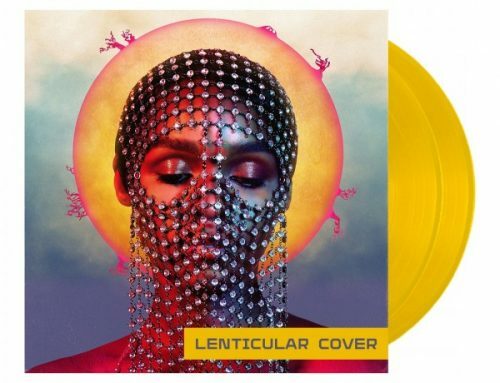 Janelle Monae Dirty Computer Vinyl Night Feb. 22nd!